Downtown Singapore. Walshe Road. Freehold. #01-02 3+1 163 1755 Pte terrace about 10 sq. m attached bath. 3+1 208 2239 Pte terrace about 20 sq. m. 3 attached bath. Block at 2 & 6 Walshe Road 101 sq. m, jacuzzi pool, store, skylight. 2, 6, 8 Walshe Road, off Stevens Road. 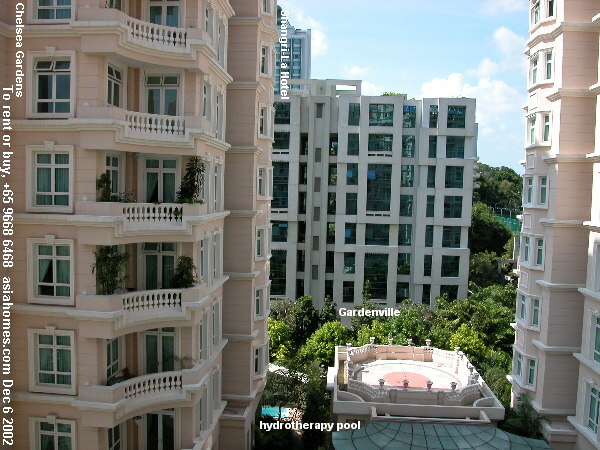 5-min walk to Orchard Road & Jason supermarket by short cut via Gardenville to Anderson Road. Another 10-min walk to Orchard subway. Or just take a bus from Stevens Road, outside the condo and go to Orchard Road, The American Club, Tanglin Club in 5 minutes. Beautifully designed swimming pool, wading pool, unique hydrotherapy pool (jetting pool), tennis court, basement gym, playground, jacuzzi, sauna, BBQ area away from the pool (one grille and sink), lots of deck chairs near the pool for visitors to meet, English style landscaping. One apartment/floor for 2 blocks and two apartments per floor for 1 block. Private lift foyer. 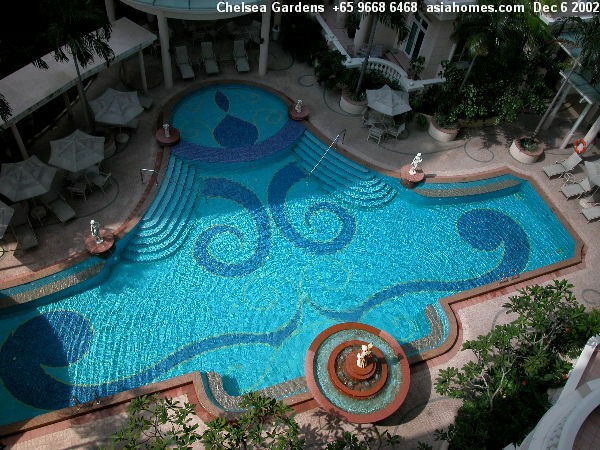 Low density means less crowded pool and privacy for sun lovers. Upscale. Prestigious location. Balcony. Large patios for ground floor units. Service lift foyer. Cream-coloured marble flooring in the living and separate dining areas which are split levels. Small circular or triangular balconies. Bright apartments. The kitchen is too small to accommodate a dishwasher but you can run a long water hose to connect it at the back yard area. Basement car parking. 24-hour security. The maid's room in the 2000 sq. ft apartment is part of the utility area where you put washing machines and dryer. It has a door opening to the private lift lobby. Rent: As at April 2001, the rent asked for a 2000 sq. ft varies from $9,000 - $10,000, a 2500 sq. ft condo, $12,000 and the biggest penthouse with a good sized roof terrace for private entertainment and private jacuzzi bath $19,000. Rentals have dropped to $7,000 for the 2,000 sq ft condos as at Dec 2002, provided there are units available. The demand is great for this condo. Child or Pet safety. This issue is of great concern to parents with less than 5 year old kids. The Chelsea Gardens has balconies with big gaps and look inviting for climbers. All doors must be locked if there are toddlers or pets around. 10th floor penthouse with a balcony. 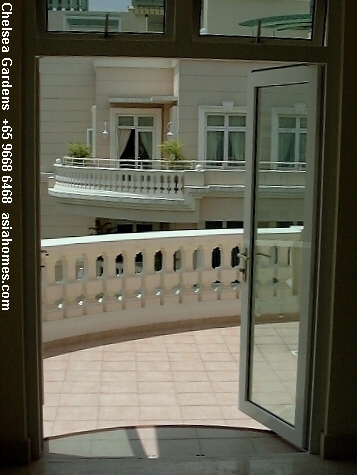 An additional transparent perplex wall higher than the balcony may be installed to prevent four-year old from climbing over the balcony. Most new Singapore condos don't have this feature as the management corporation may not approve additional walls. Unique pool design and patio for ground floor units Hydrotherapy pool near Gardenville condos (background). 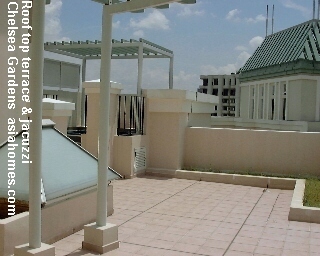 A 10th floor penthouse with roof terrace and a private jacuzzi (left upper end). Vines and climbers over the trellis will provide shade for the jacuzzi. Advantages: Around a 5-minute walk to the Novena subway, Novena Square, United Square and Goldhill Plaza shopping malls and near to Orchard Road. Excellent location. Near German & Dutch Schools in expatriate enclave. Selling Singapore condos to surfers. This was the second surfer who emailed me, wanting to buy a Singapore condo. The first case was handled by an associate who lost out to the competition as the surfer was difficult to contact and he had to cancel appointments at the last minute since the surfer did not contact him or tell him which hotel he was staying. I was apprehensive, to say the least. The American Caucasian surfer wanted to buy a condo in Singapore. His budget was $2 to $4 million. What should I recommend? This was one of the rare enquiries from Caucasians as most of them want to rent. 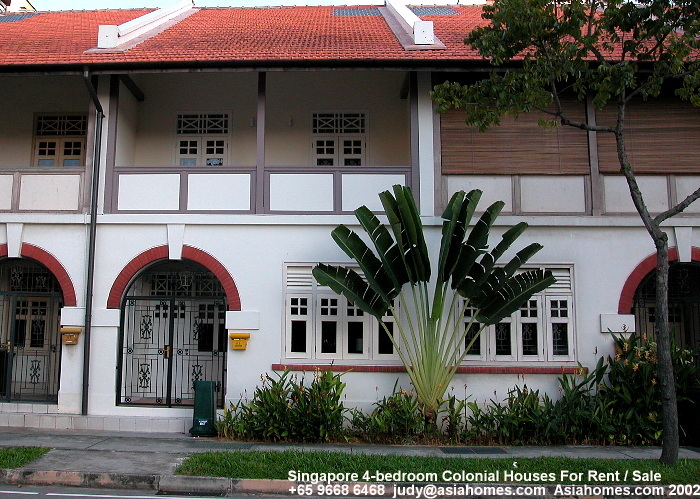 Asians form the bulk of foreigners investing in Singapore properties. He had done a considerable amount of research and knew all about Singapore. If there was nothing suitable, he would rent. Since rents are so high for the big condos in Singapore and can be as much as $15,000 per month, it might be better to buy. Assuming a 2-year employment stay in Singapore, the amount of rent paid to the Landlord would be $360,000 which is a substantial amount of savings by any standard! What properties are desired by Caucasian investors? A list (see below) was studied. On arrival in Singapore, he hired a Mercedes cab to tour the city and came to my office. We went house hunting in my car. How about financing? Which local bank would be willing? My local bank manager was not too familiar with foreigners buying local properties. Fortunately, there was one lady accountant graduate in Overseas Union Bank who knew all about currency hedging and other financial matters. No problem finding a conveyancing lawyer. Without a good banker, this deal might not close so fast. His loan was 50% of the valuation of the condo. He had good references from his banker in Europe. His loan was approved within 24 hours. This would probably be one of the very rare cases where the internet is a source of income. Even with co-broking, the agency commission for a $3 million condo would be around $15,000. There is a lot of research on your part if you want to succeed in closing. You need to qualify good properties. You need proper planning. The surfer may also be contacting other realtors at the same time and therefore if you do not have the stomach for competition, do not handle such cases. Invariably a negative attitude pervades and you have already lost to the competitor even before you start. The internet gives you a lead but how to close is your problem? Do not forget to make trunk calls to find out where the expatriate will be staying in Singapore as you may need to cancel appointments if the expatriate does not turn up. Many don't contact you after they have had made the appointments to view. If you had not got their hotel or contact numbers, you will have to decide whether to cancel the appointments or not. House-hunting on Sep 6, 2000 to buy a condo. An American expat wanted to buy a condo at $3m. penthouse maisonette 5+1 3198 3.3m 999 years. No balcony. The Claymore 3+1 2680 4.0m Freehold. upper maisonette Photo 4+1 3035 3.0m Freehold. Living room faces Lucky Tower building in ....-02 units. 4+1 3780 4.0m Freehold. Renovated. Dormer Park 3+1 1700 1.5m Freehold. 72 Grange Road 4+1 4320 3.9m Freehold. Grange 70 3+2 1981 4.33m Freehold. River Place 3+1 1500 2.2m 99 years. River Place maisonette with over 300 sq. ft roof terrace & balcony. Master bedroom just sufficient for one bed. Photos of balcony, bedrooms 3+2 2411 3.1m 999 years. 16 units. Hill top. Scotts 28 3 1658 2.98m 99 years. 10th floor. Wing On Life Gardens. Big rooms and balconies off the living, master bedroom, kitchen and dining area. 4+1 3300 3.3m 4 units available for sale. rent. Penthouse 4+2 5600 sq. ft. 3 units 5+1 4800 sq. ft have big balconies. Photo. Upgrading of premises being done. 4+1 5800 3.3m 2 units. Spacious but dated. 34 units. Freehold. Private lift, quality finishes. 4+1 1916 3.016m Rent: $8,000. Unblocked view of green trees and pool. 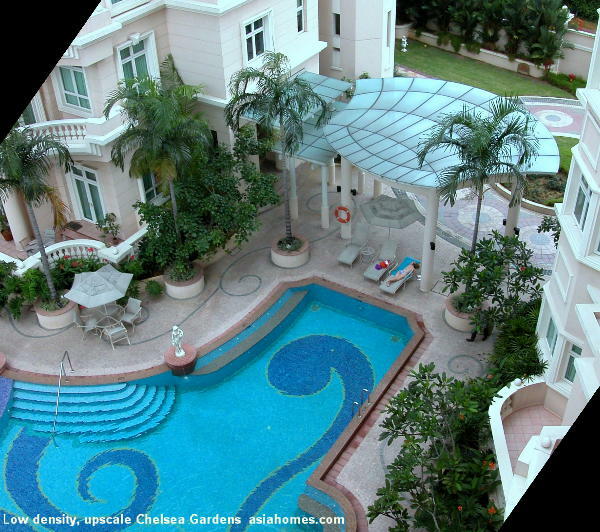 Aspen Heights maisonette penthouse 4+1 3100 4.25m Blk 263, 15th floor. Aspen Heights 4+1 1583 2.2m 999 years. Aspen Heights 3+1 1324 1.8m Blk 263, ...-07. Aspen Heights penthouse 4+1 3100 4m Blk 263, 15th floor. Leonie Gardens penthouse 4+1 3046 2.7m 99 years. ...-01 units have unblocked panoramic city views. Upscale condo. 4+1 2874 5.8m Freehold. Spring block, Above 25th floor. Big family area. No balcony. $17,000. Gardenville marionette. Very small balconies. Upscale. Private lift. 4+1 2615 4.2m ..-01 living area faces Anderson Green apartment. Ardmore Park 4+1 2885 $4.2m Not completed. The Sterling 3+1 Sixth Ave location. The case was closed successfully.